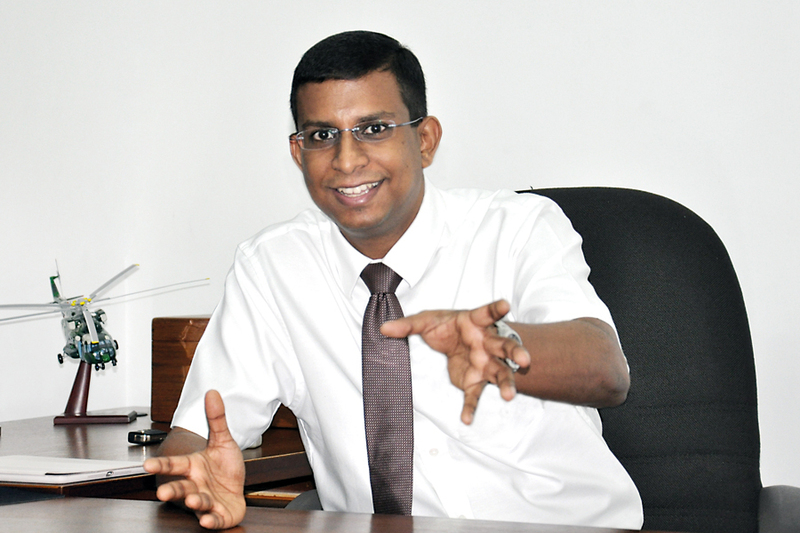 Dr. Mendis, Can You Enlighten Our Readers About The Types Of Mental Illnesses Prevailing In Our Society, Effecting Thousands Of People And How It Affects A Normal Person? It may be better to use the term mental or psychological disorders, which would include traditional pathological conditions or illnesses such as depression, anxiety disorders and schizophrenia, along with what I would like to call ‘emerging’ disorders, which seem to be increasingly prevalent amongst our younger population. All mental disorders would ultimately be due complex interactions between genetic factors, which we have very little, or no control over, and environmental factors such as psychological stress, alcohol and substance abuse, which could lead to neuro-chemical changes in the brain. Which of these two factors would be the major contributor? That would depend on the individual.